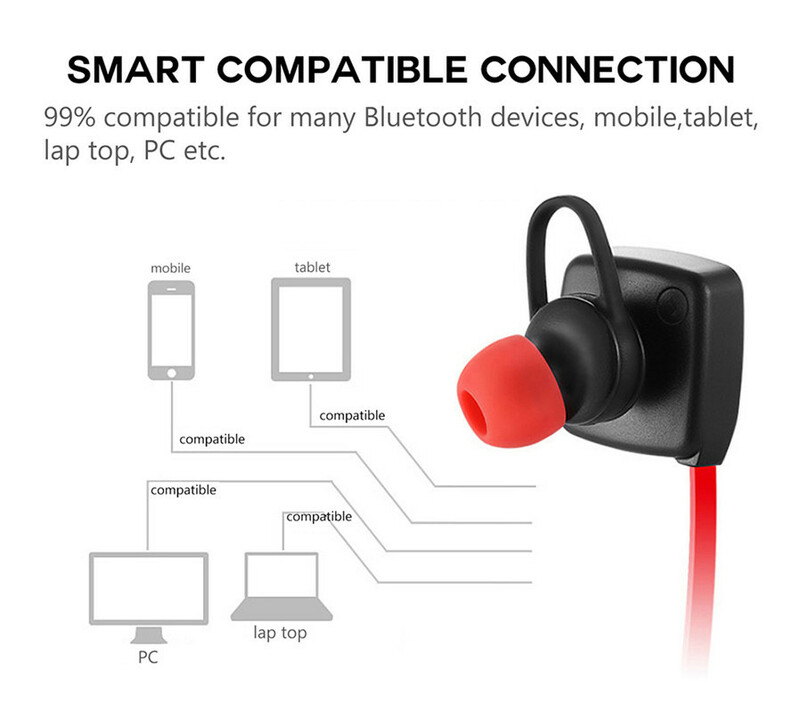 Ergonomically design to make sure the device stay in place. 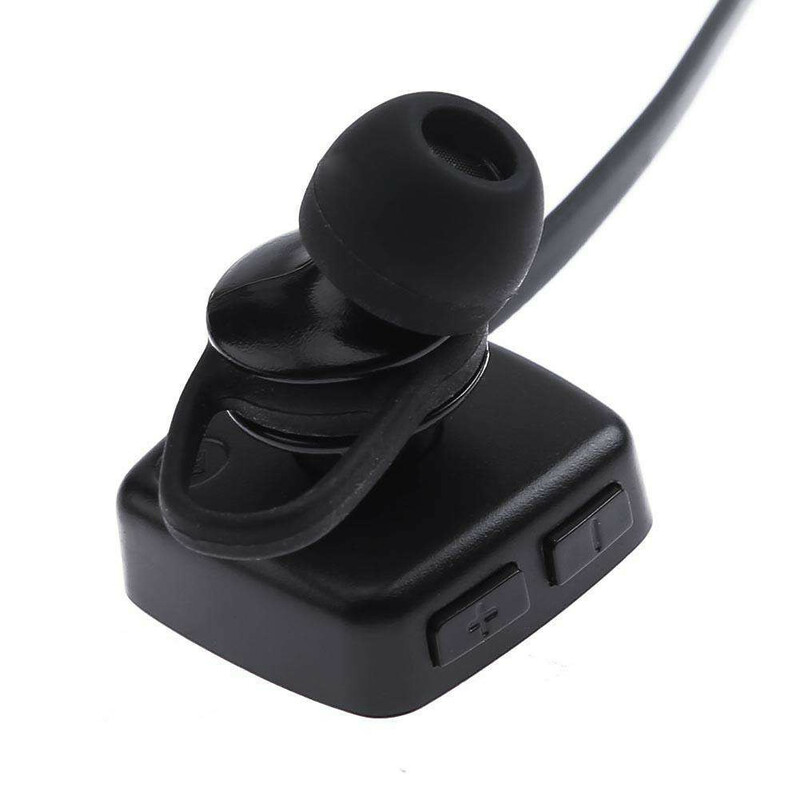 Easy One button access that makes it easy and hassle-free to use. 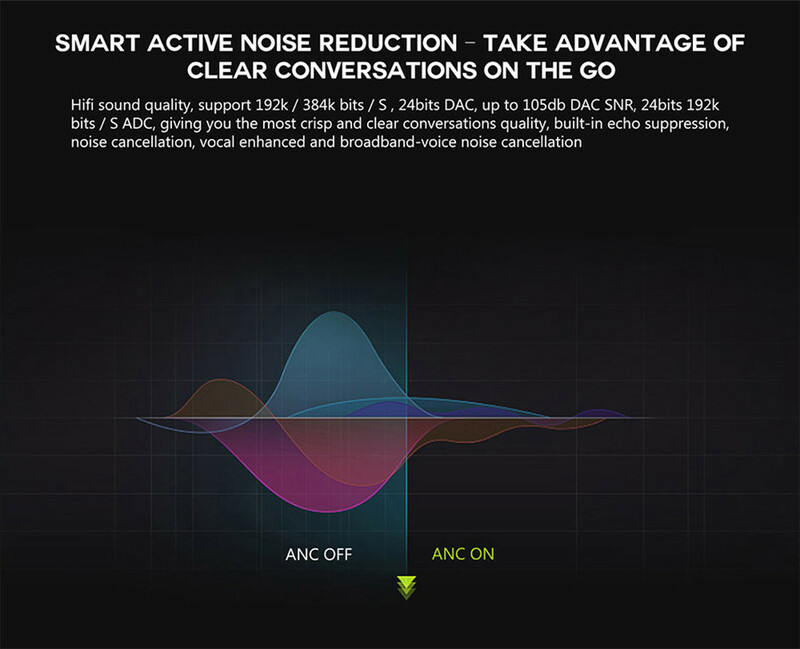 EDR makes the listening experience more interesting. 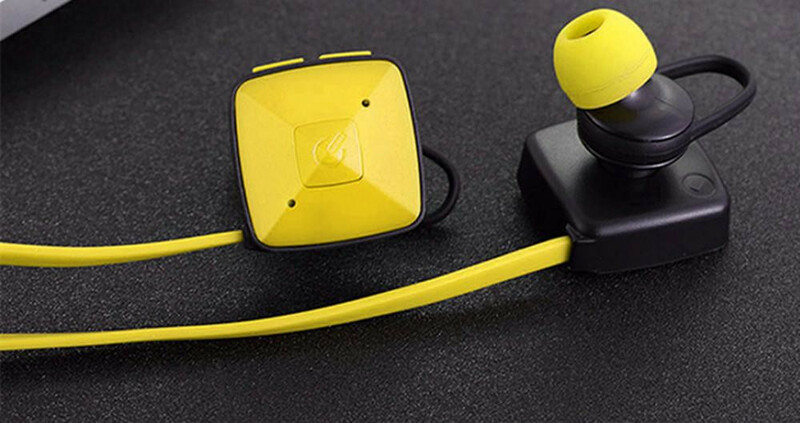 Provides about 3 - 4 hours play time and 100 hours standby time with Powerful 80 MAH battery. 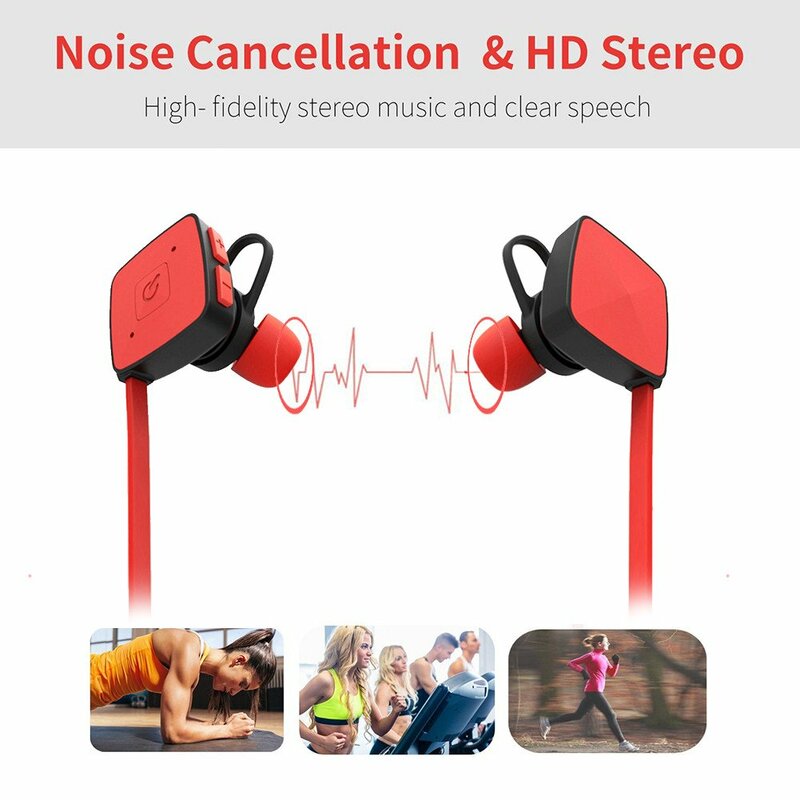 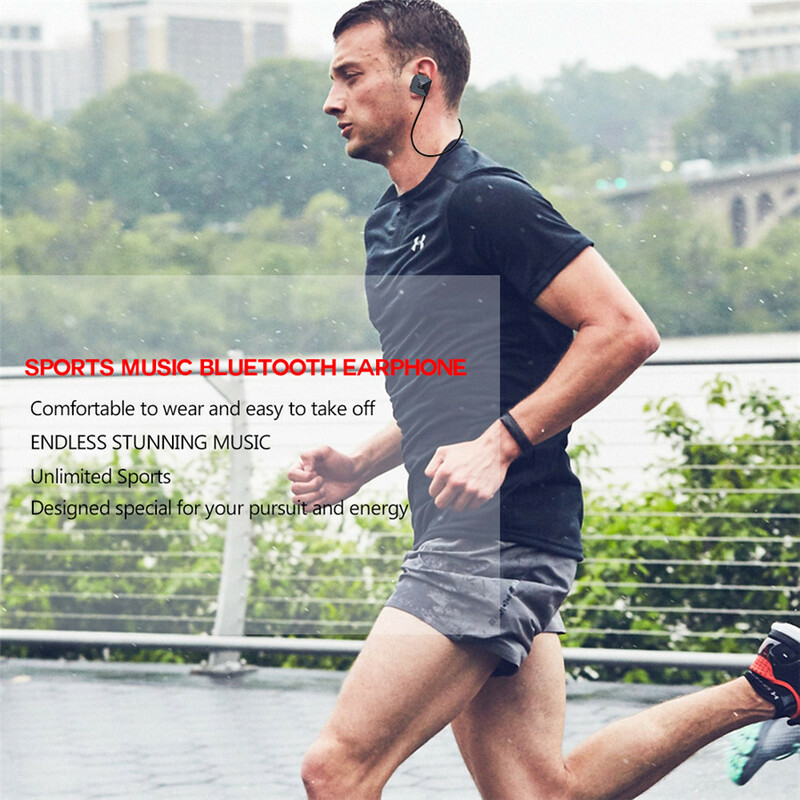 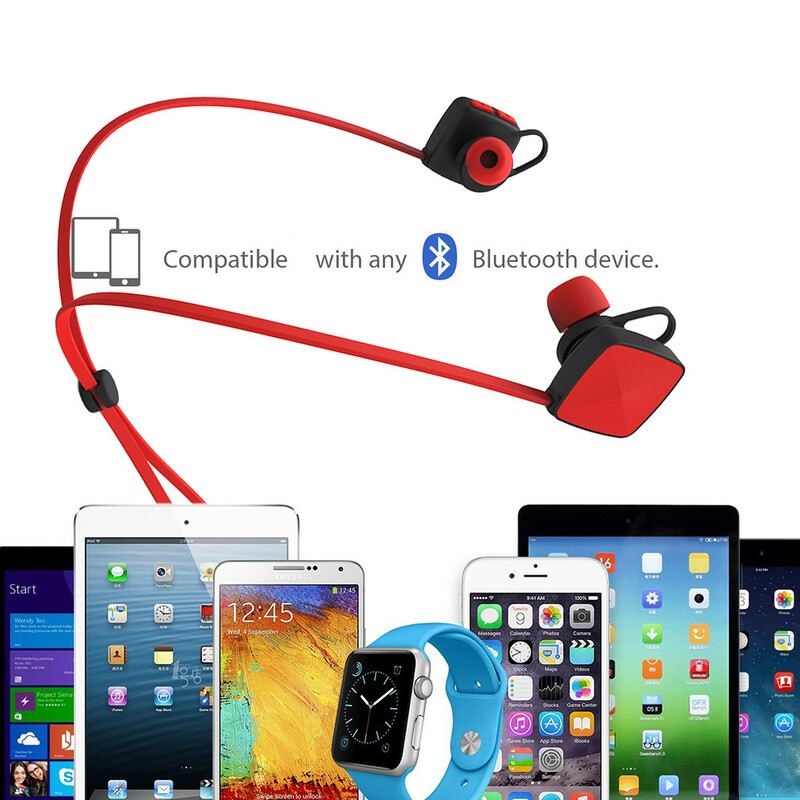 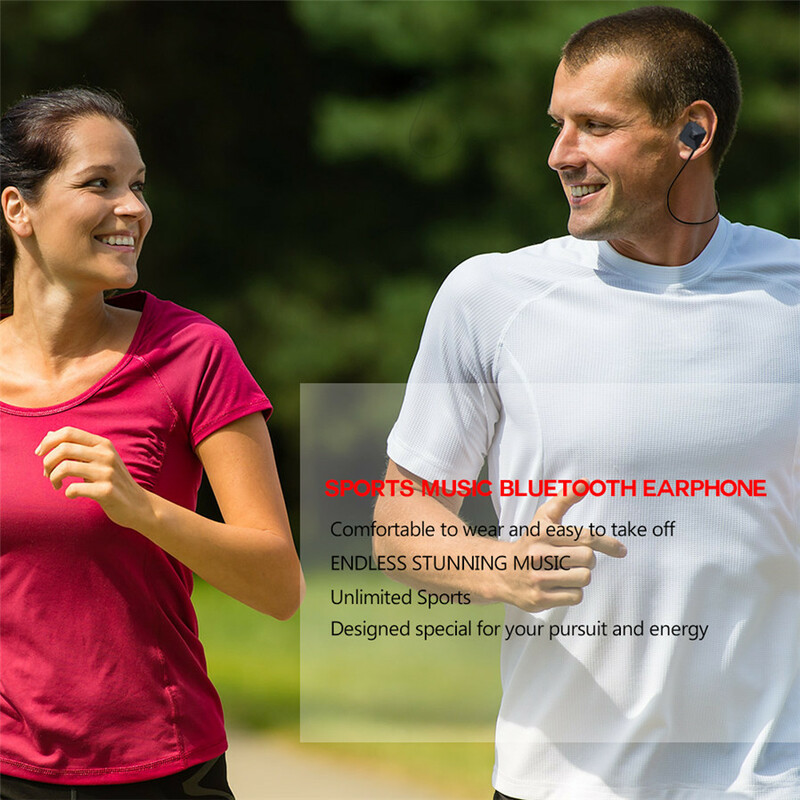 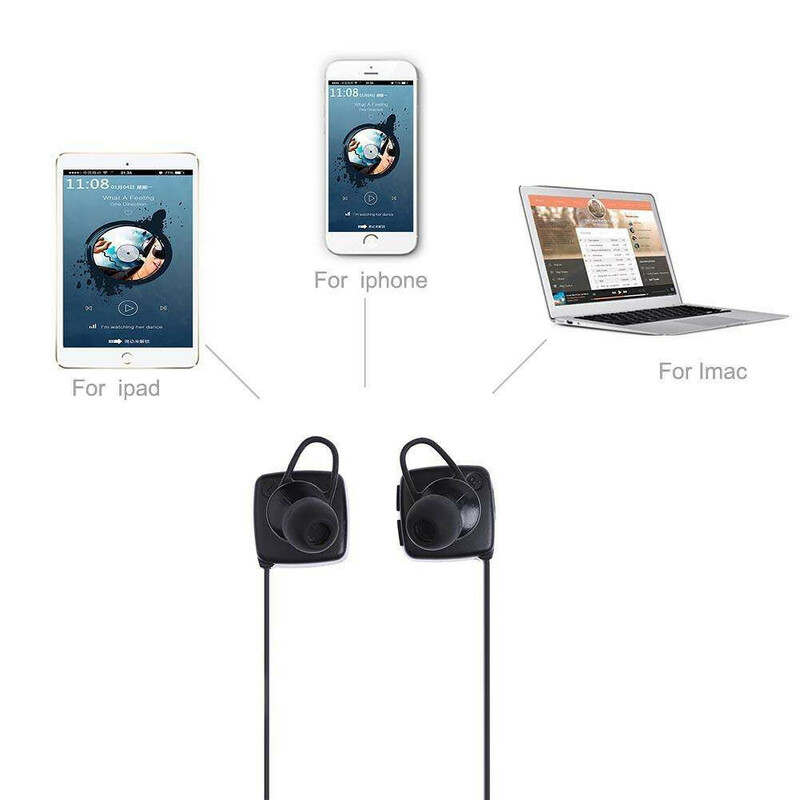 Wireless Bluetooth headphones with Bluetooth 4.2 technology, compatible with many portable devices. 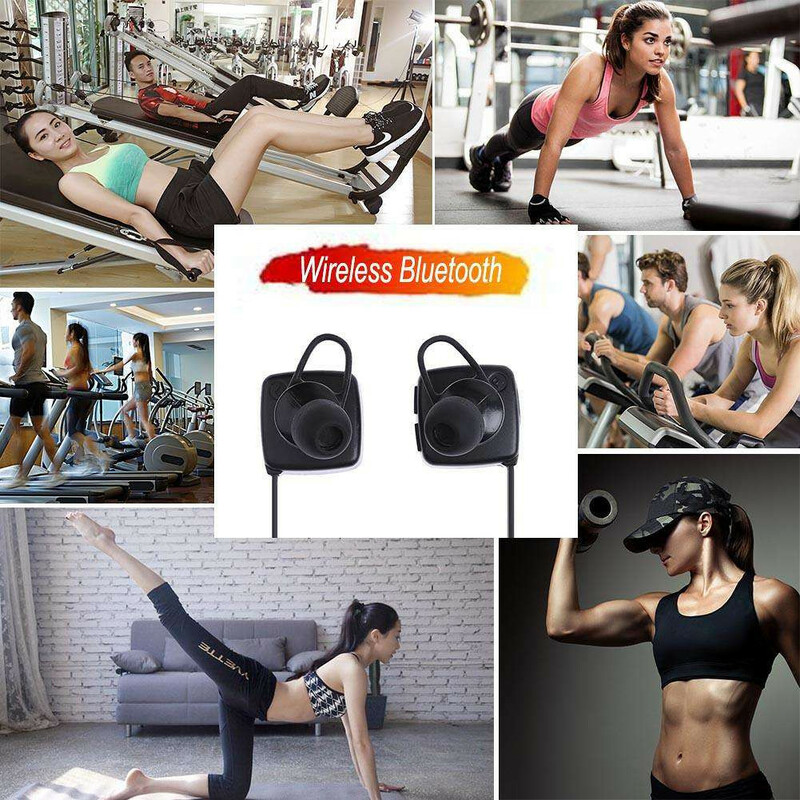 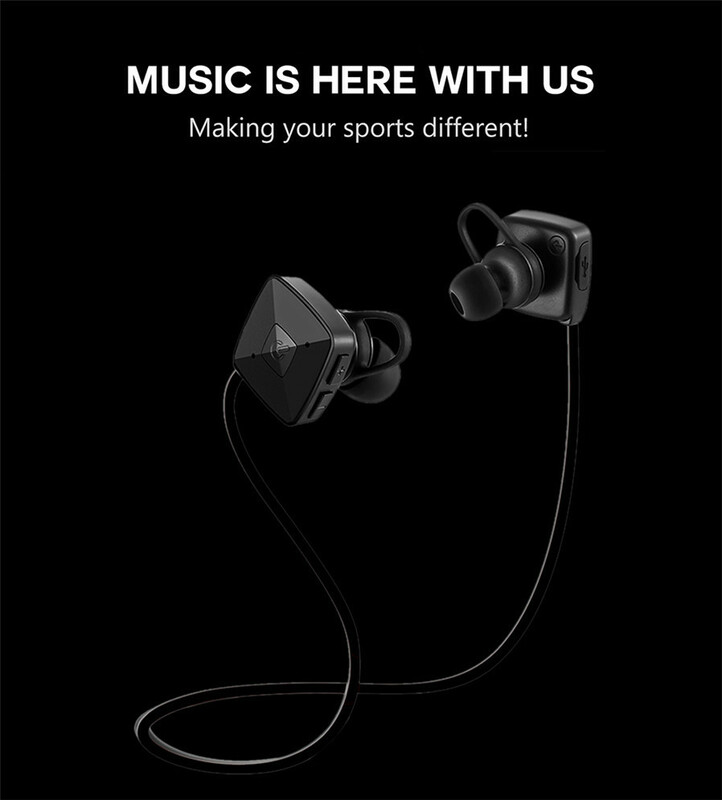 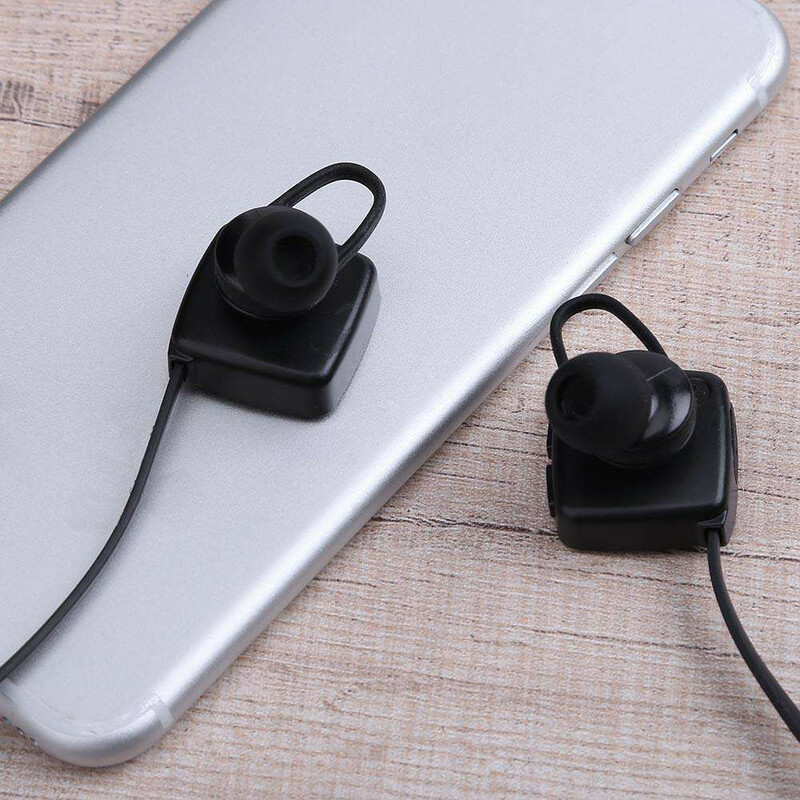 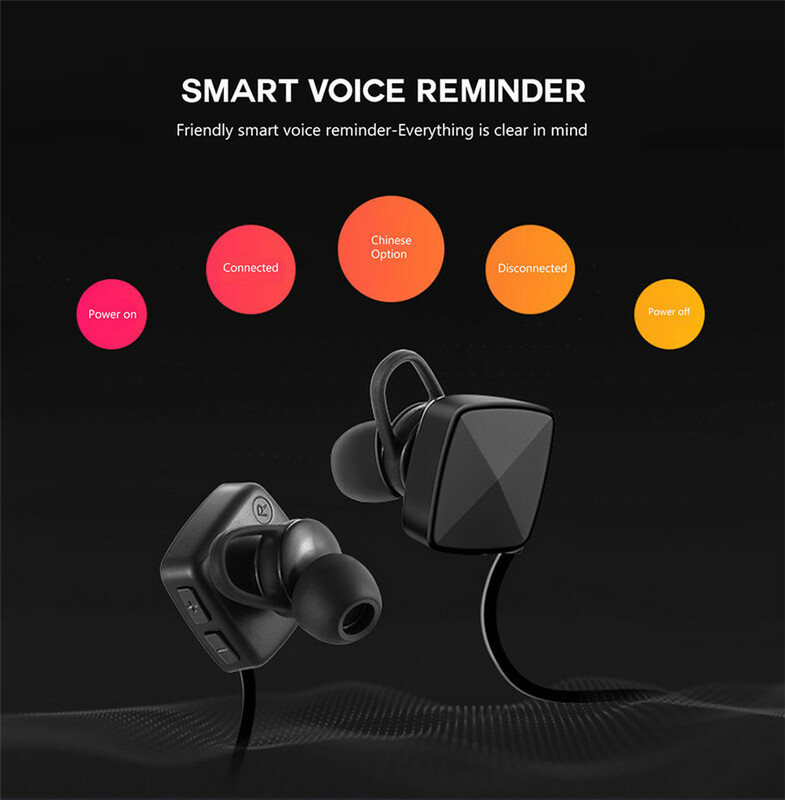 Ergonomically designed so that it doesn’t fall out, the premium materials make the wireless headphones small yet comfortable with 3 different size soft earbuds, and hooks, they’re also sweat proof so it’s ideal for the gym, jogging, walking, and other activities. 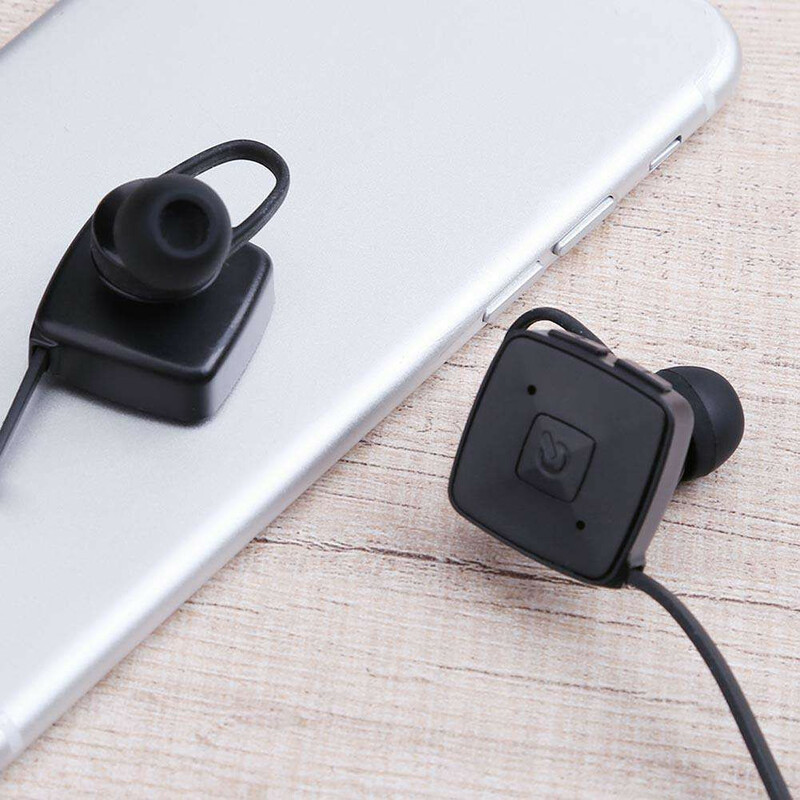 This headset eliminates the need for a dangling in-line remote, with just the touch of a button, you can turn the earphones on or off, change the volume or track, and even answer, or end calls. 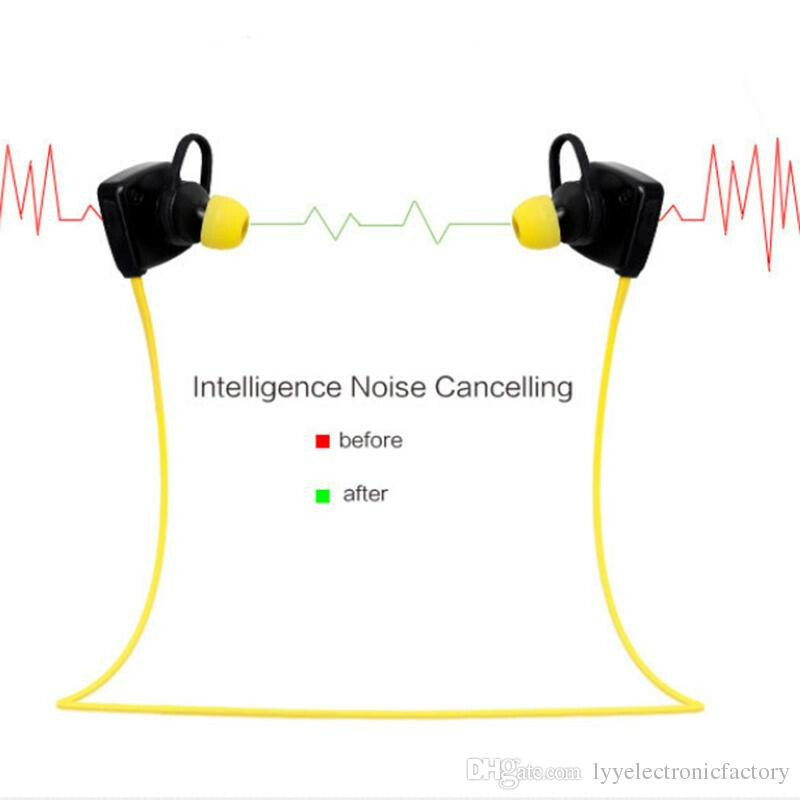 They sound nice, clear and you can hear the bass. 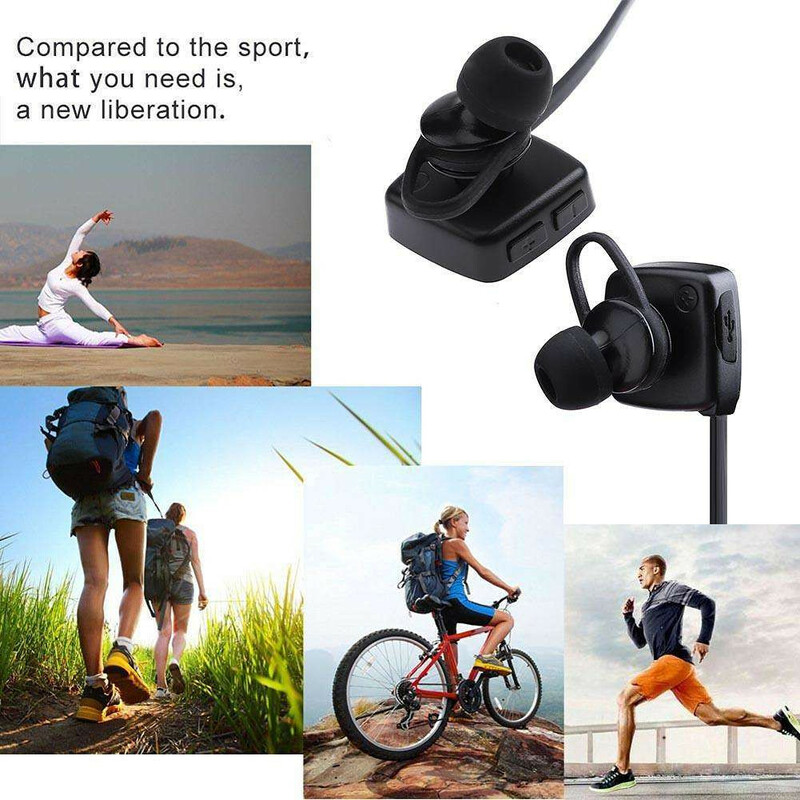 They are lightweight, portable, and not big or clunky like some other headphones. 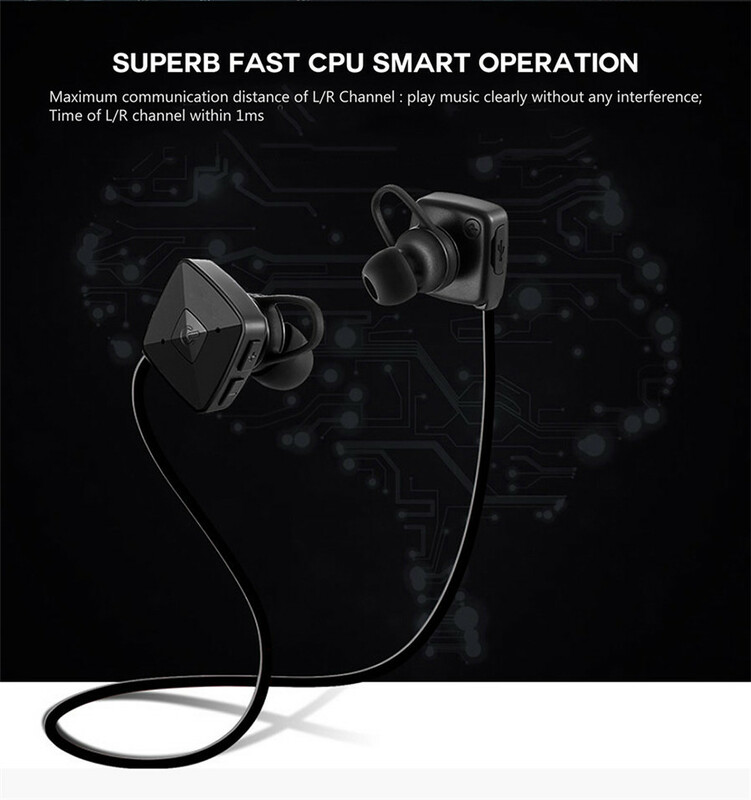 It gives about 3-4 hours of play/talk time, and it does have about 90-100 hours of standby time. 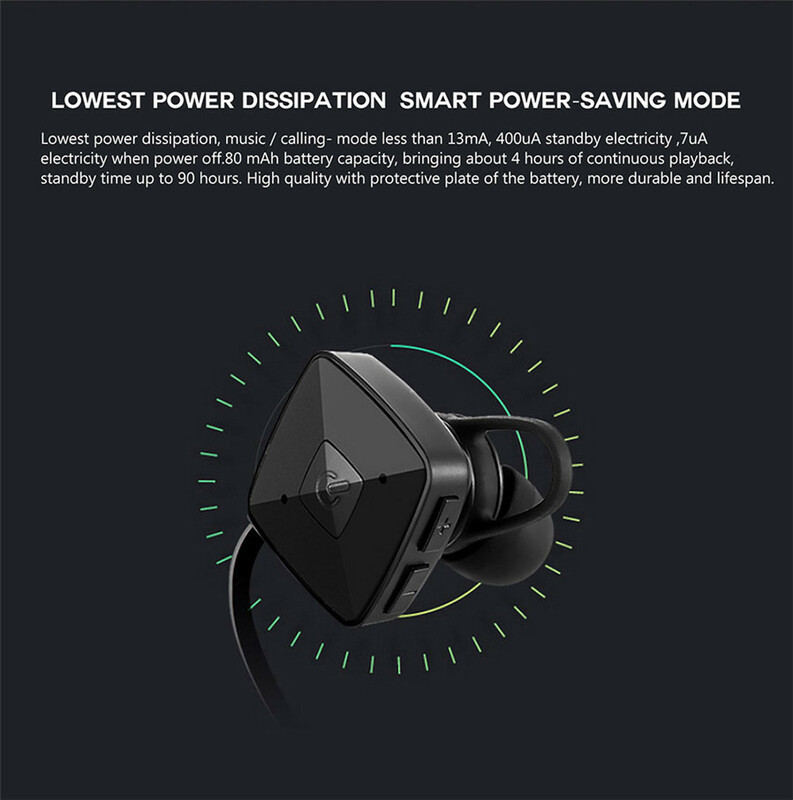 High capacity battery matching with smart power saving technology can provides long time music play, quick charge technology help you to save time. 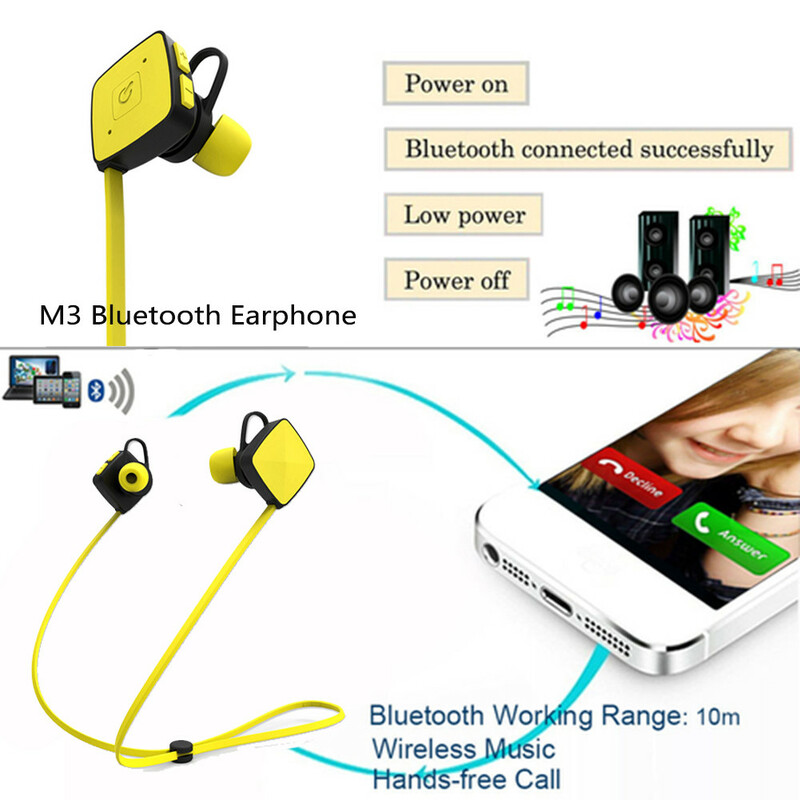 Long press about 6 seconds until red and blue light flashes to switch the Searching mode"
Tune on Bluetooth pairing function on the device to pair the item name "M3"